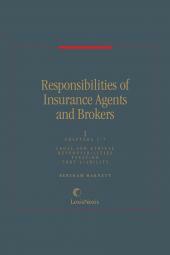 Complete guidance on legal responsibilities of insurance agents and brokers. 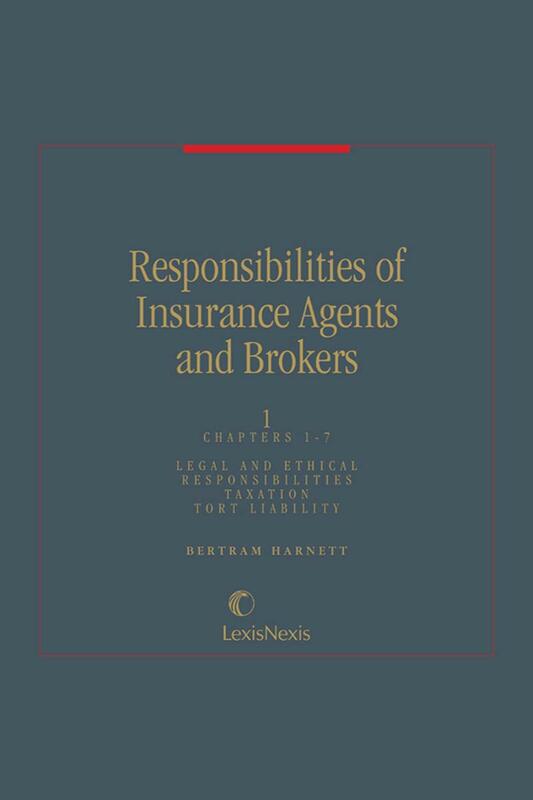 Complete guidance on legal responsibilities of agents and brokers with full coverage of rights and responsibilities as debtors and creditors, and the buying and selling of insurance agencies.  • Liability to the insured, the insurer, and the state. 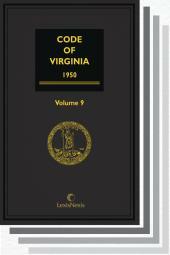 4 Volumes; updated with revisions twice a year. Supp. 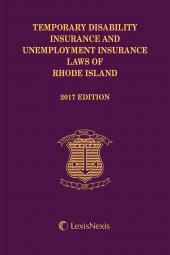 To CHAPTER 3 Liability to the "Insured"